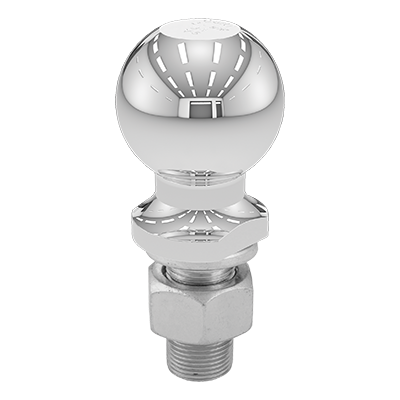 CURT 2-5/16" trailer balls are built for heavy-duty towing applications and are typically used on full-size trucks and SUVs. We offer three finish options, including stainless steel, chrome and raw steel. 2-5/16" trailer balls range in capacity from 6,000 up to 30,000 lbs.